One Night at the Disco are bringing the good people of Glasgow the opportunity to visit an era of pure decadence, excess, glamour and music that became the blue print for modern day dance music. What’s more, they are playing this out in the leafy confines of Queen’s Park Bandstand! Founded mainly in New York City, a phenomenon happened that changed music and nightclubs forever – from the underground bath houses hosted by Frankie Knuckles and the apartments parties held by David Mancuso at The Loft and Nicky Siano’s Gallery parties, to the opulence of Studio 54 with its regular celeb guests to the Paradise Garage hosted by Larry Levan. They were the venues that were breaking the boundaries – DJs were now mixing records, gay and straight, rich and poor audiences were now mixing together and producers such as Walter Gibbons, Giorgio Moroder and Tom Moulton were making records now specifically for the dance floor. Artists like Chaka Khan, Diana Ross, Gloria Gaynor, Chic, Sylvester and Donna Summer were taking over the world – it was a revolution. The spirit of that eras will descend on Queen’s Park with its music, performers, drag dancers, glitter bomb face decorators plus much more. 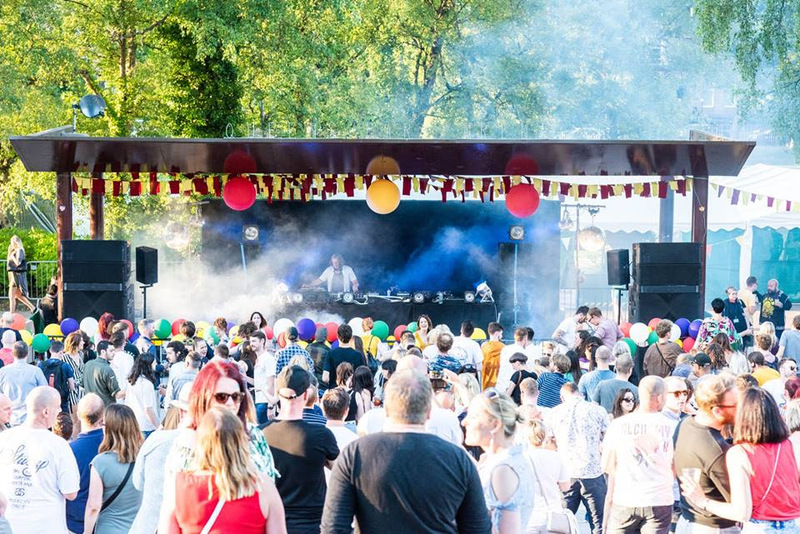 Mark Mackechnie, Event Organiser, said: “The first Queen’s Park Disco Session sold out in a week so we are delighted to announce a second date on Bank Holiday Sunday 5th of May. 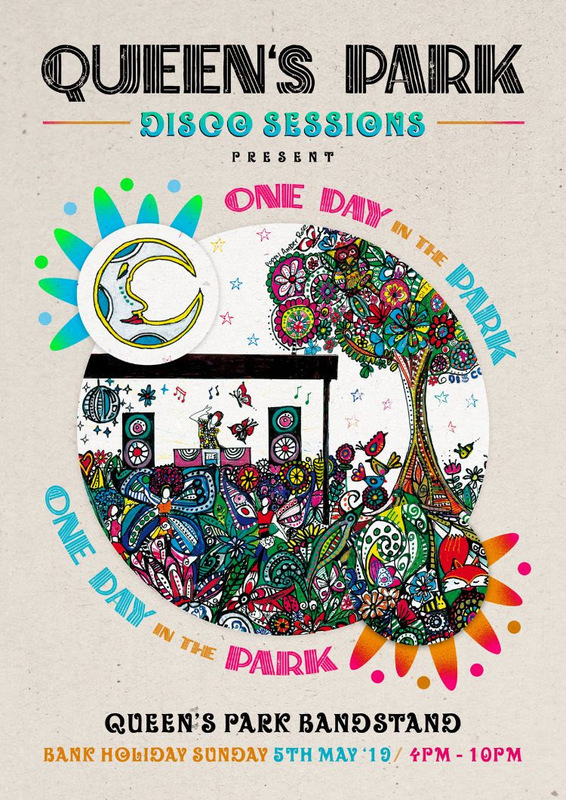 who doesn’t want to party in a park on a bank holiday!